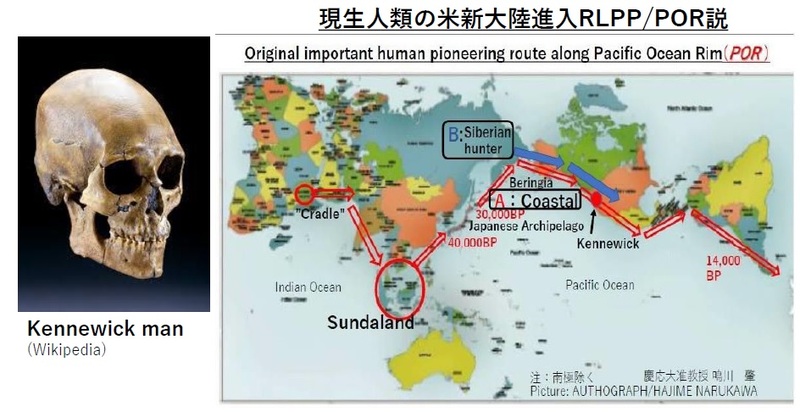 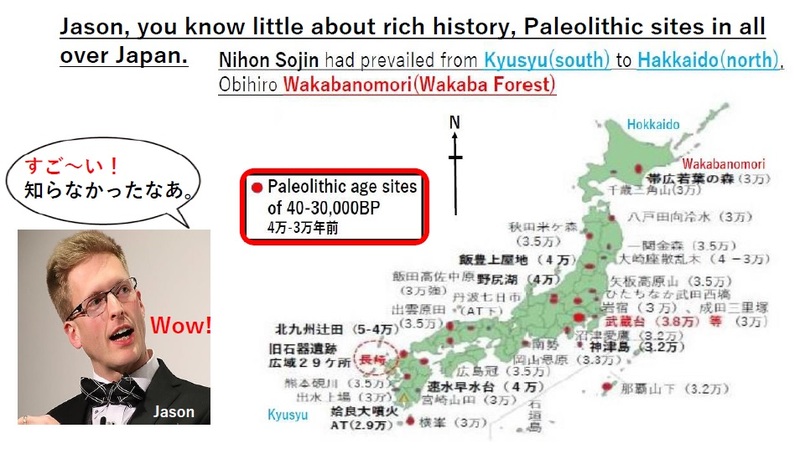 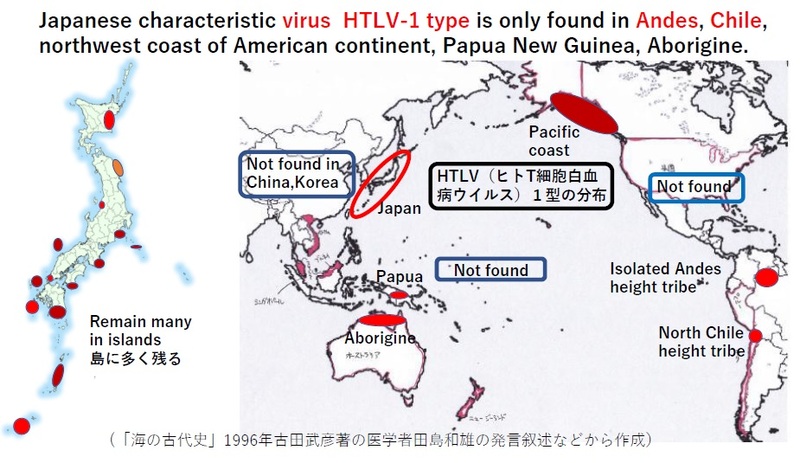 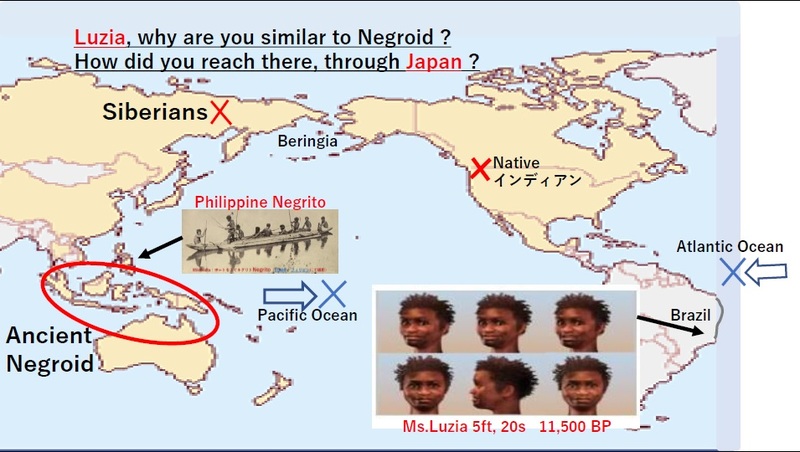 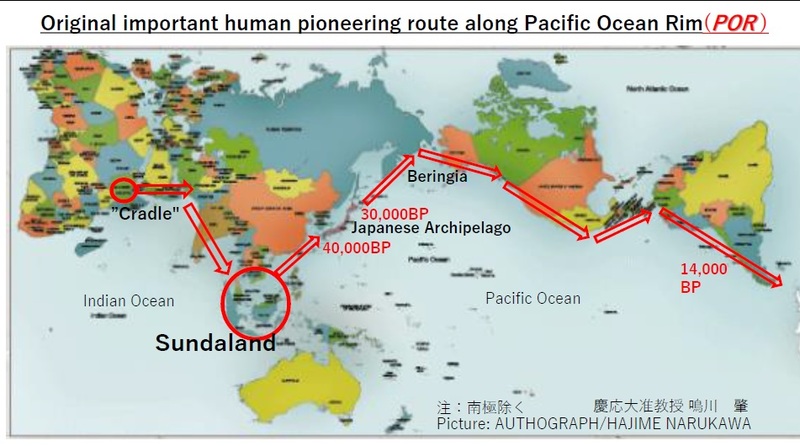 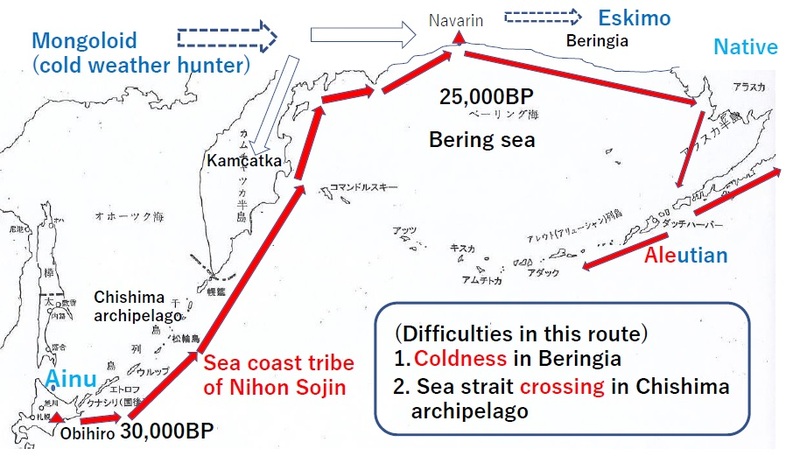 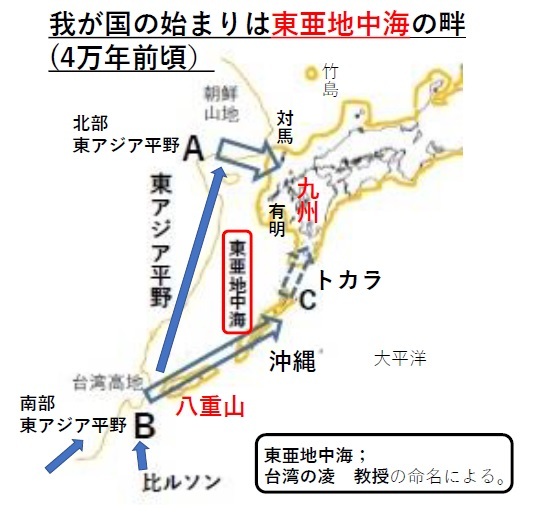 There are very rich historical Paleolithic sites in Japan 40-30,000 BP, those indicate human development from Sundaland to American continent, north and south, in ancient era. 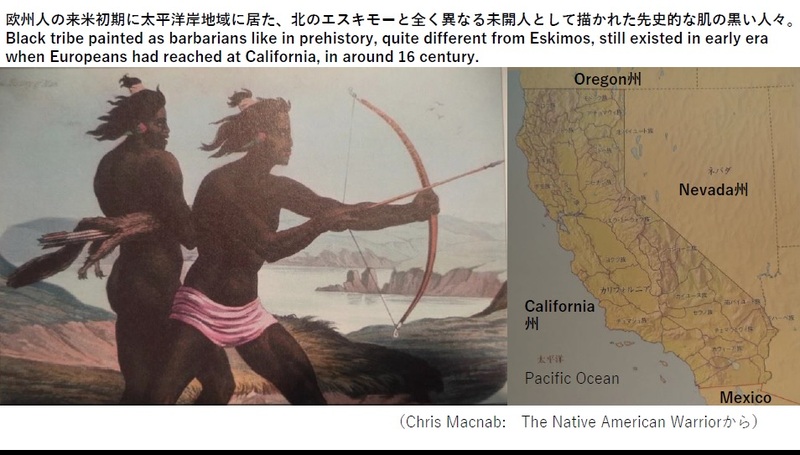 Kennewick man indicates of needs to divide this regional ancient tribes into either Siberian hunter or Coastal sea tribe from Japan. 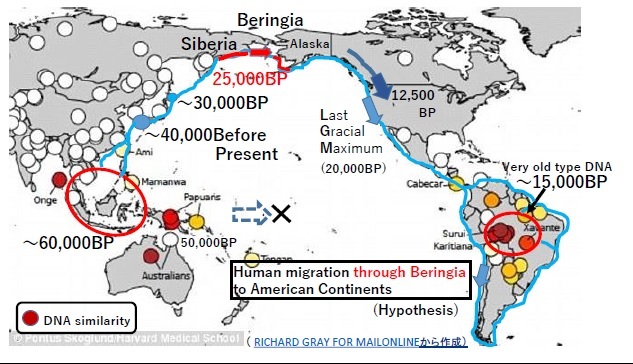 Siberian hunter was main tribes and got into South America,too.